My wife and I use Mint.com and Crown Mvelopes to manage our budget (I wrote a bit on these handy tools here). At the end of each month and year I take a peek at our spending. Our credit and debit cards are very telling and when analyzing the spending we do, my wife emerges as a fiscal saint. Although her card always has more spending, it is always on groceries, utilities, clothes for the kids and gas for the cars. The spending on my card is slightly less saintly. All of the fast food and eating out goes on my card. All of the wants not needs. I am the discretionary spender. It’s sort of painful to look at my spending habits but it is also a healthy step toward changing my habits. When you get down to it, there are a number of categories in my spending that weigh in heavier than my giving. If I were to change just a few habits, I could give more and make more of an impact for The Kingdom. 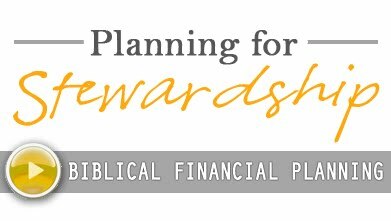 I took a day last week and focused on writing the first chapters of a book on stewardship. This is one of the thoughts that emerged. The Bible calls us to Godliness and contentment, but my spending points to a life of worldliness and wanting. 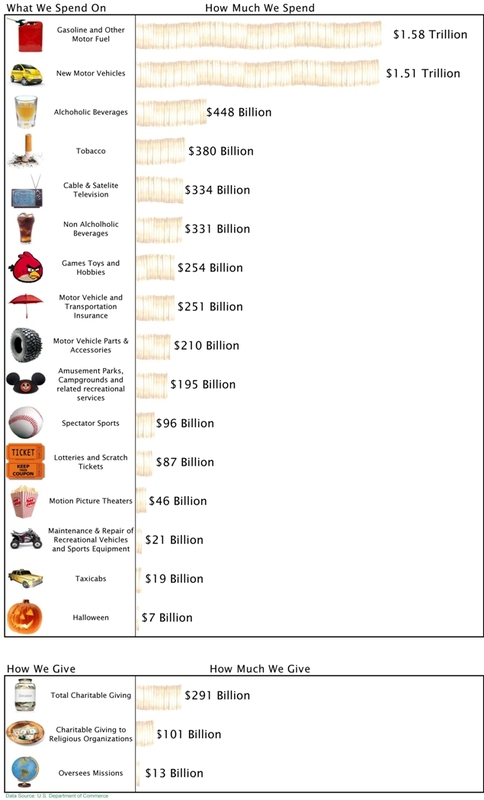 It kills me that we spend almost as much on Halloween as we do on the Great Commission. My spending could use some major changes. I have gotten a bit better through some discipline but it takes work. Here are a few steps that help to point my finances toward work that matters. 1. Stay in touch with your finances: I mention resources here that will get you in touch with your spending. If the results are as eye-opening for you as they were for me, this exercise will bring some change. I keep these programs on my phone and check them regularly. 2. Connect with your capacity and your calling: Reading books like Radical by David Platt and The Integrated Life by Ken Eldred have helped to open my eyes to all of the capacity I have to make a difference. Making changes in my spending is a start, but there is a lot more to my life than money. An attitude shift toward eternal work will allow us to use all of our resources and experiences to make a difference. 3. Communicate & Collaborate: We have relationships for a reason. Sharing our successes with others, holding each other accountable, and encouraging each other in Godliness and contentment will add to our effectiveness. 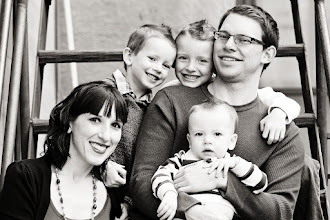 Working together for the Glory of God is far more meaningful than keeping up with the Joneses.